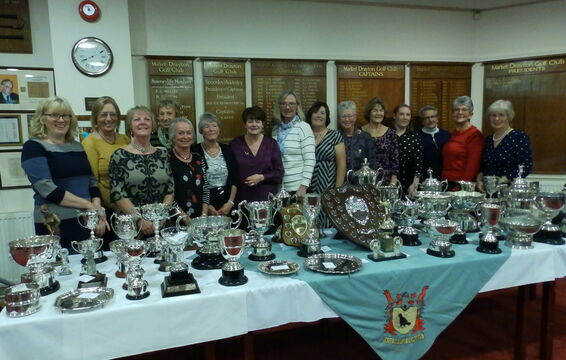 There were some 90 prize-winners at our presentation evening on Friday November 16th, 2018. 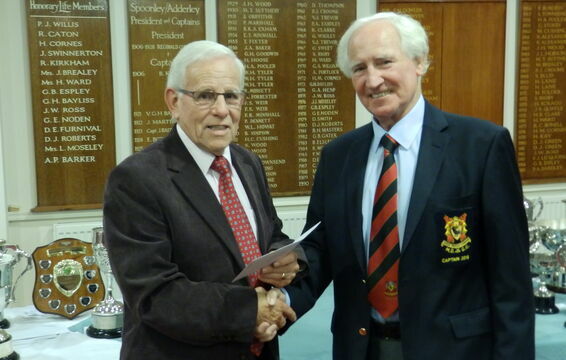 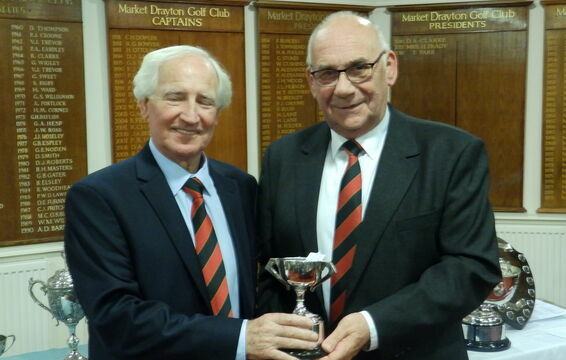 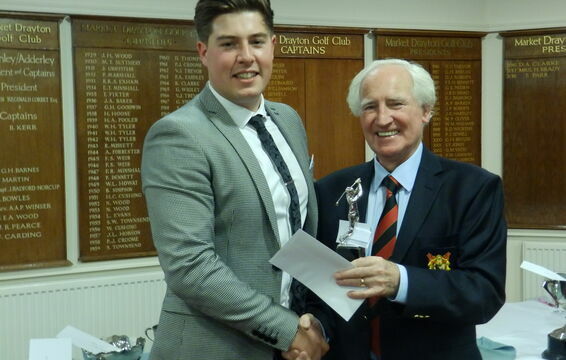 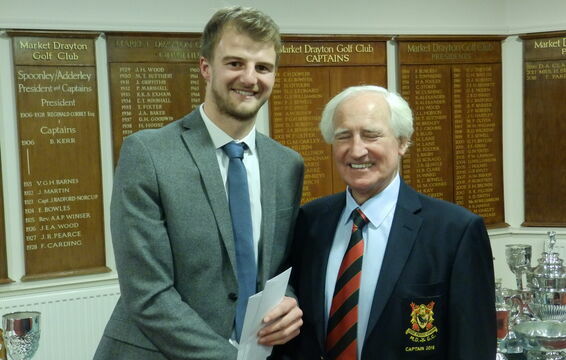 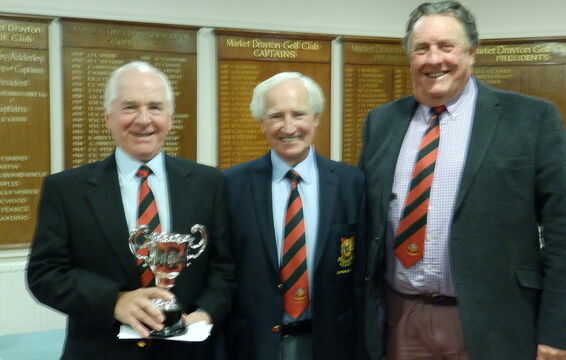 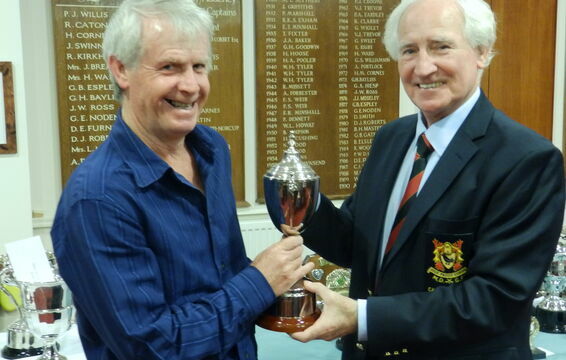 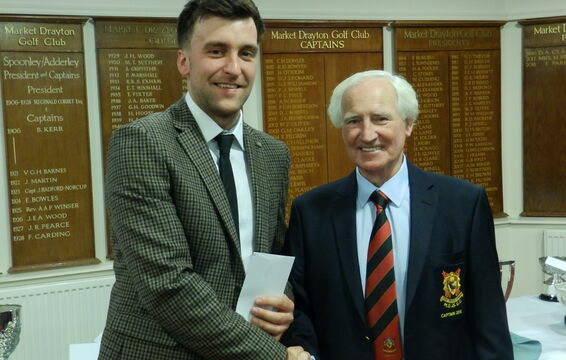 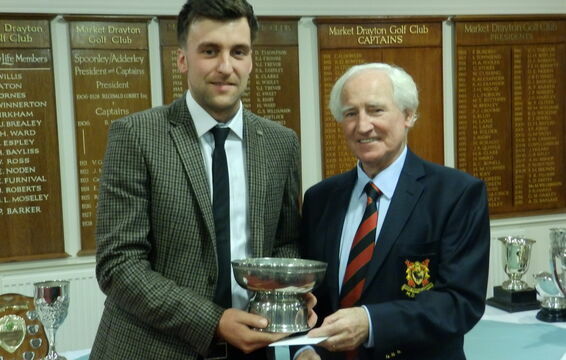 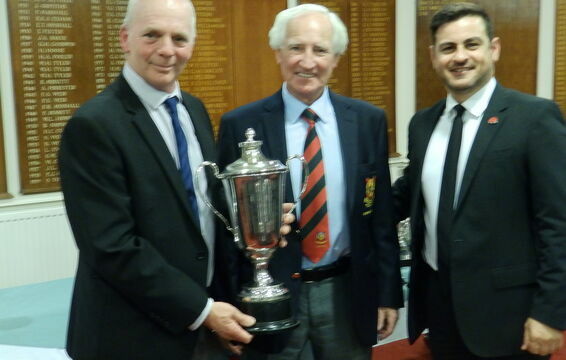 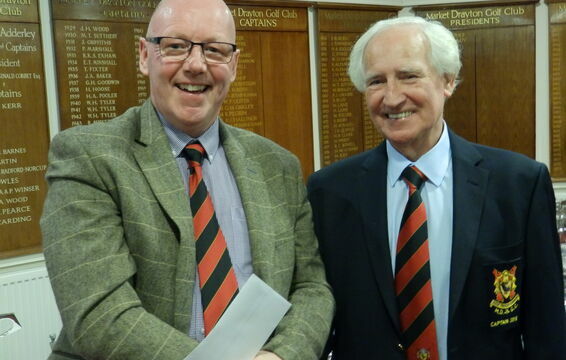 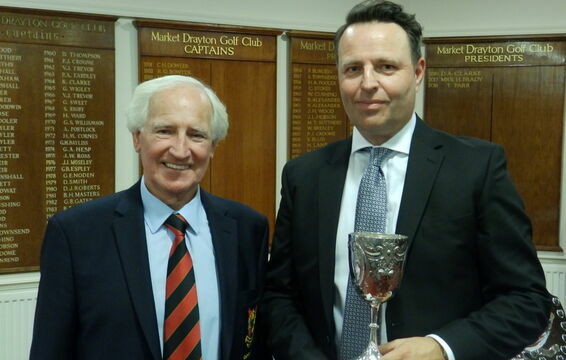 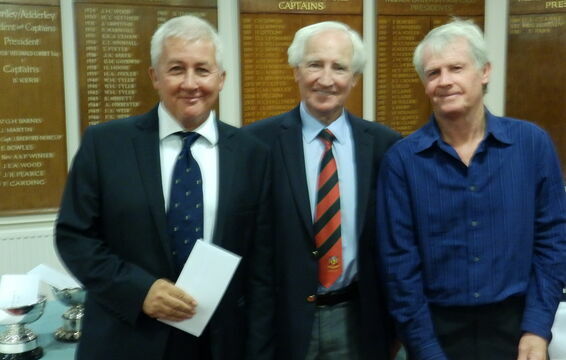 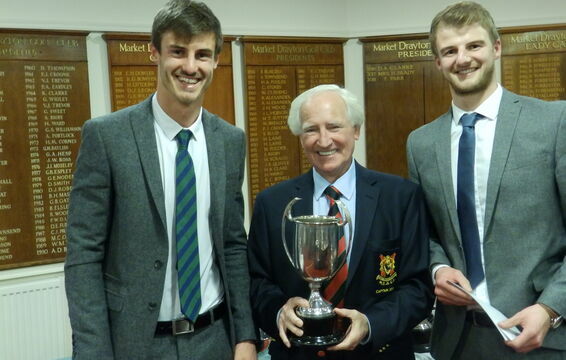 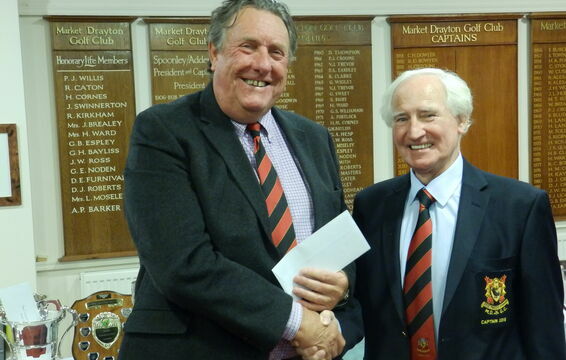 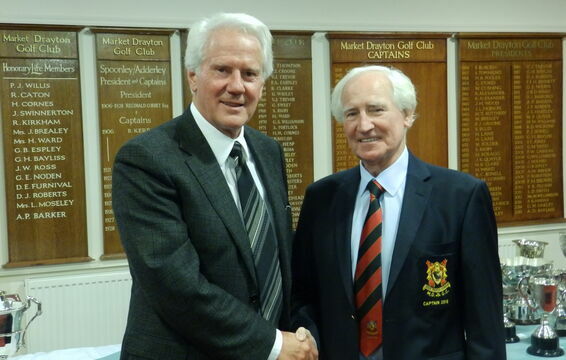 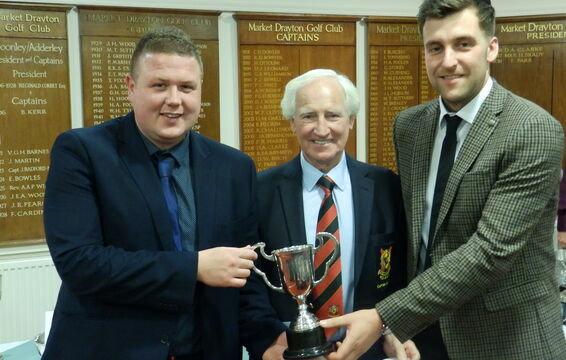 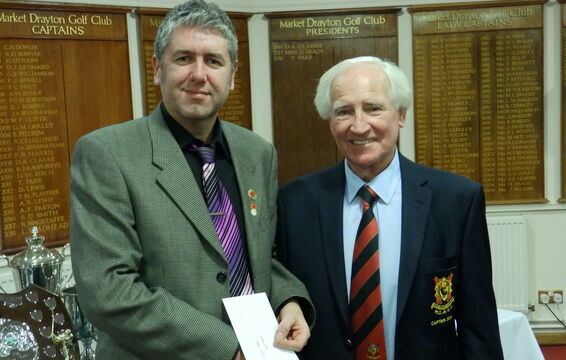 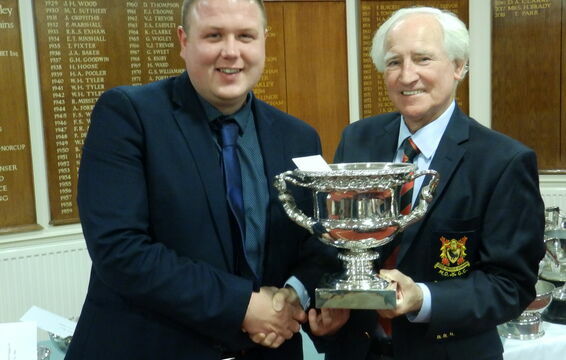 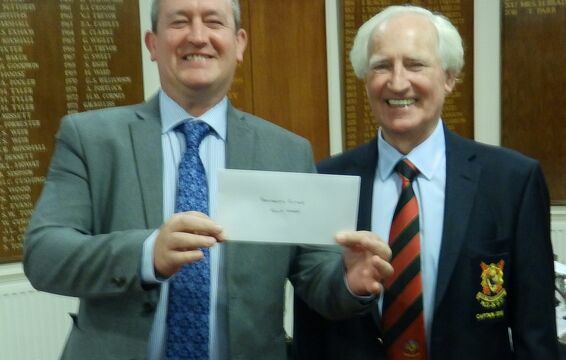 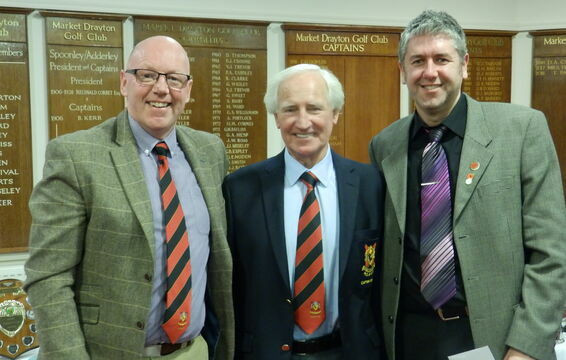 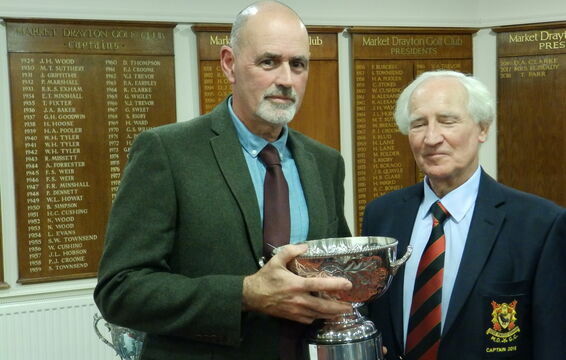 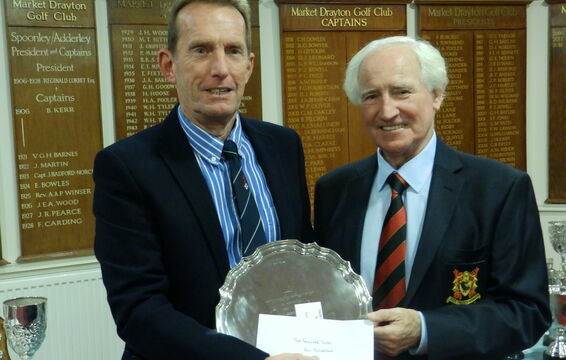 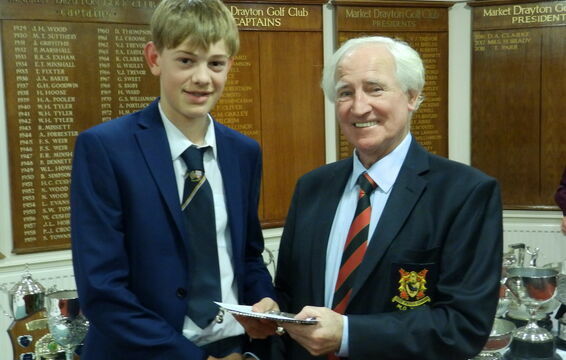 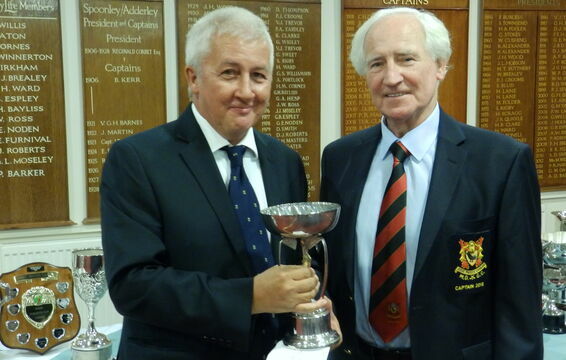 Golfer of the Year award was presented to Wayne Francis by Club Captain Lloyd Readhead. 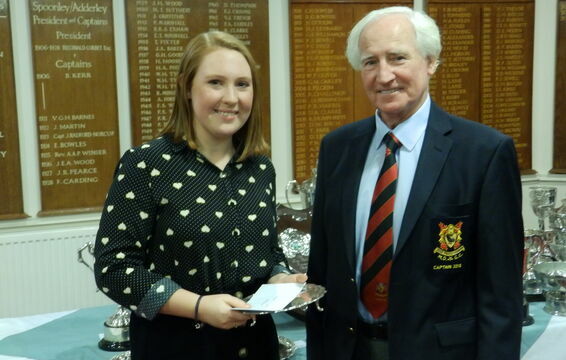 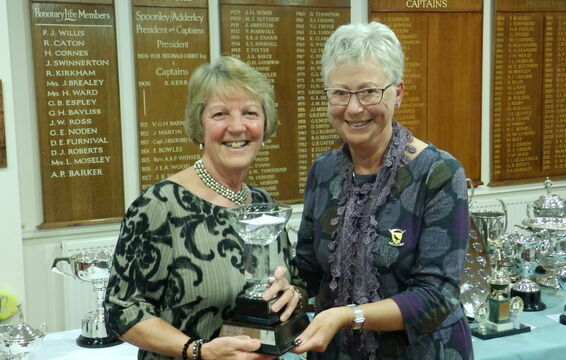 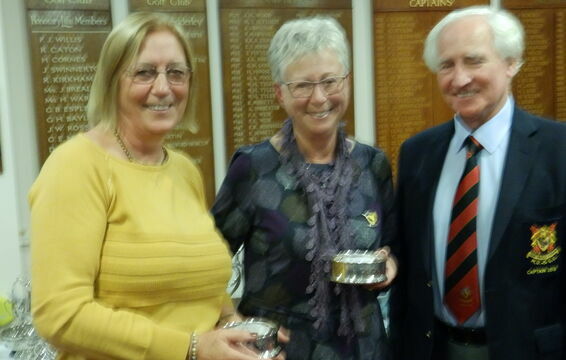 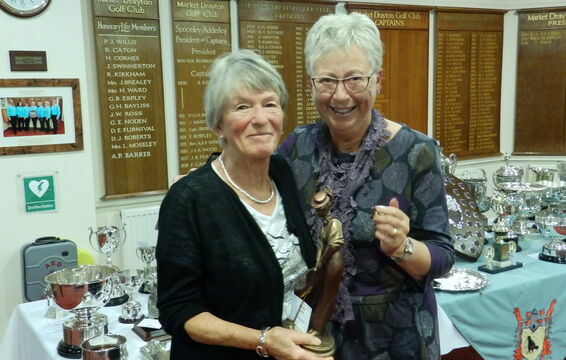 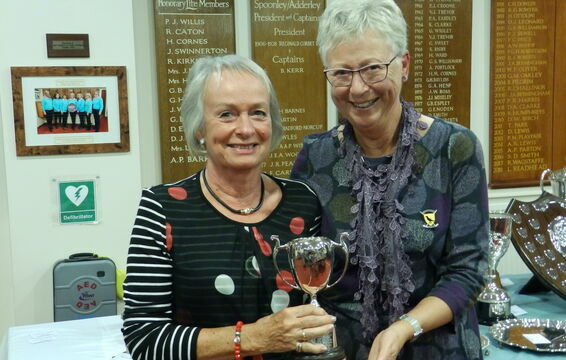 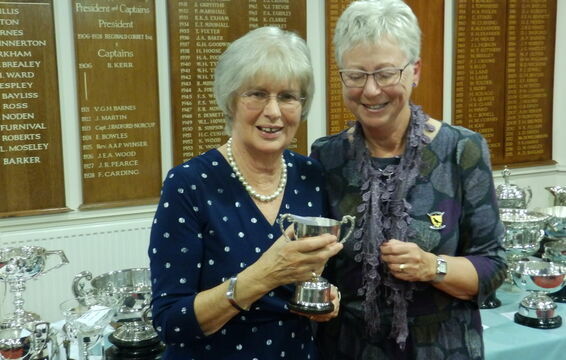 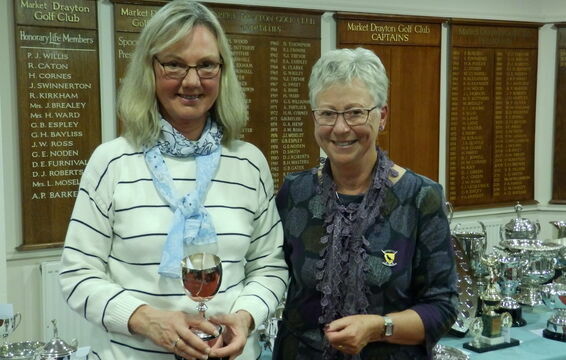 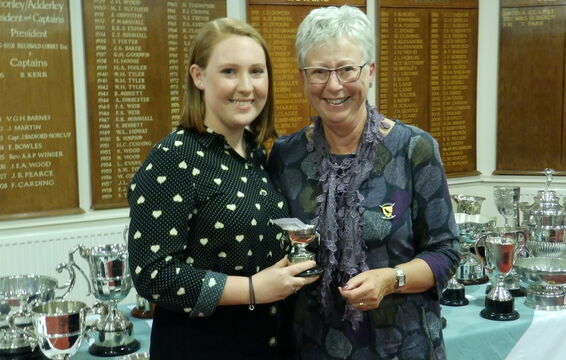 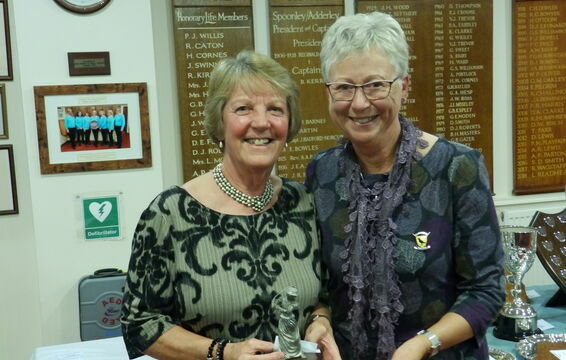 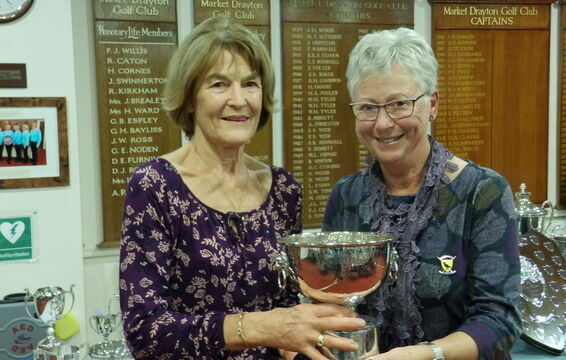 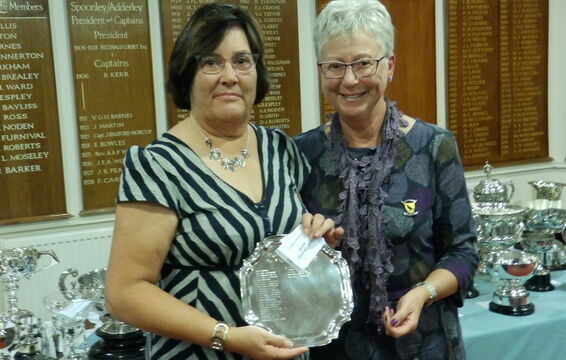 Lady Golfer of the Year and winner of thee more competitions was Annette Watkins and her awards were presented by Lady Captain Margaret Playfair. 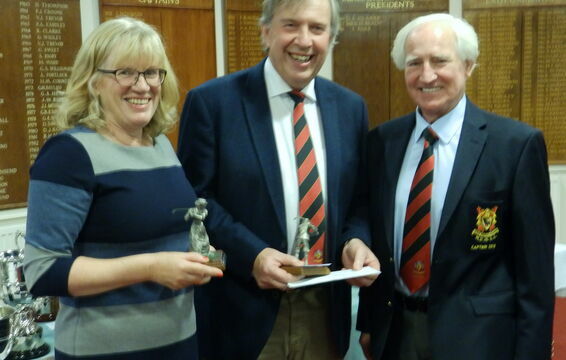 Lloyd said that the success of the club was relied on dedicated volunteers that made the presentation run smoothly. 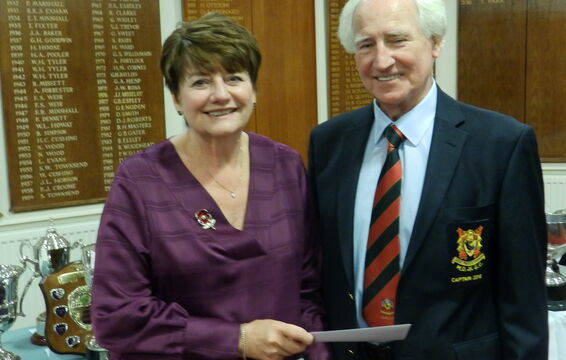 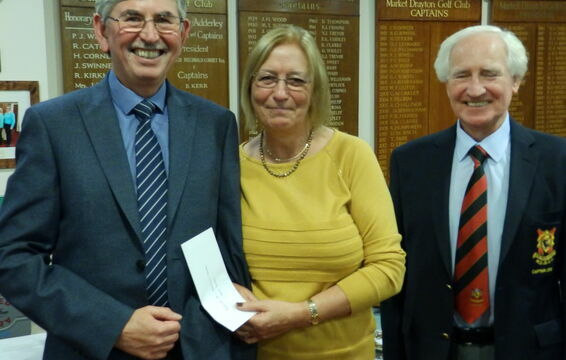 He thanked Lynn Ellerton, Chair of Match and Handicap, for her hard work organising the event. 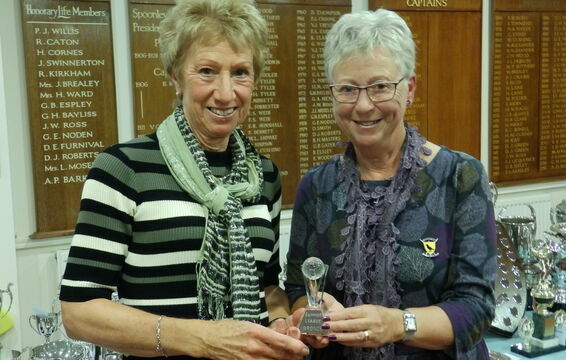 Lady Golfer of the Year Annette Watkins receiving her prize from Lady Captain Margaret Playfair. 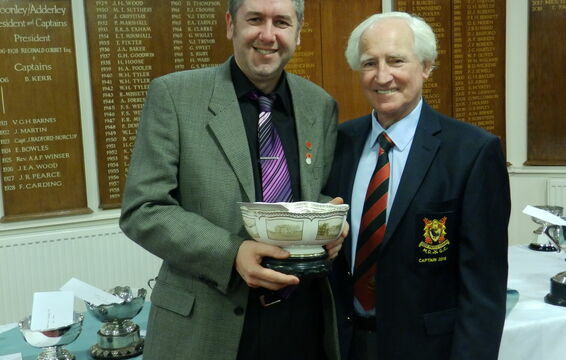 Senior Golfer of the Year Phil Alcock. 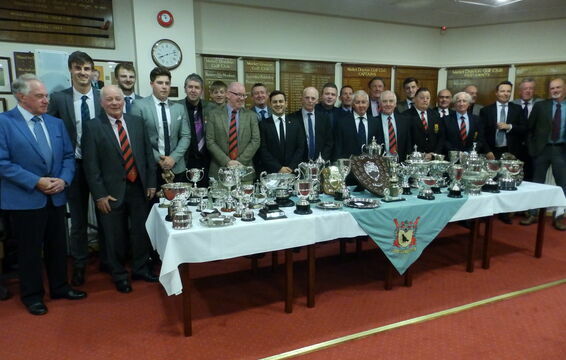 The gallery has all other photos from the evening with full results below. 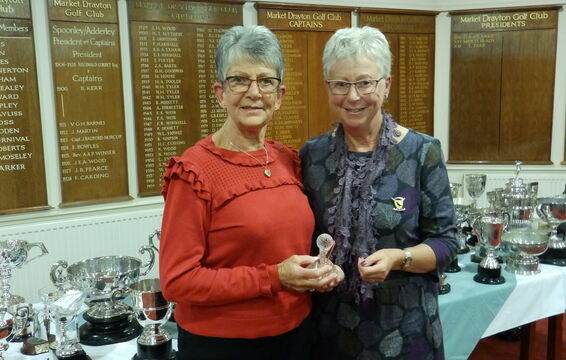 Lady Golfer of the Year Annette Watkins; Winter League Bunty Yendole; Summer League Silver Margaret Williamson, Bronze Lyndia Lewis; Monro Walker Jenny Wilson; Ladies 4 Ball Better ball Jane Sloan & Margaret Playfair; Rosehill Cup Jan Oliver; Peggy Fox Trophy Gay Tame; Peggy Mitchell Trophy Annette Watkins; Mary Griffith Salver Heather Ashton; Bronze Bowl Fiona Bowers; Basford Bowl Jan Harris; Elizabeth Panton Cup Margaret Playfair; Millennium Cup Georgia Anderson; Janet Brealey Trophy Annette Watkins; Centenary Trophy Sue Powell; Jubilee Cup Amelia Jinks Challenge Trophy Annette Watkins; Club Championship Hilary Taylor. 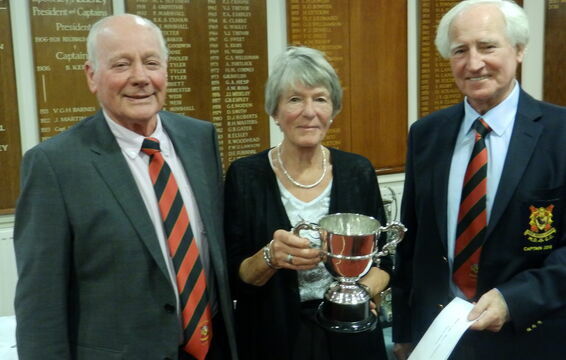 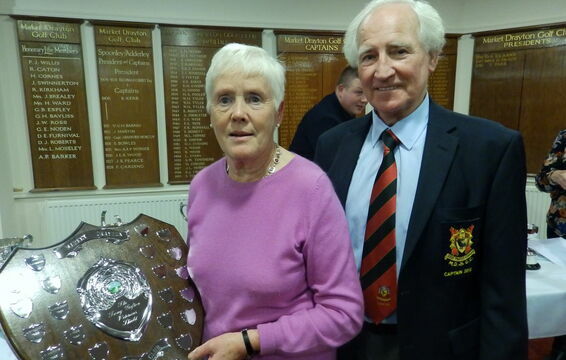 Bennett Trophy John & Sue Cushing; Bonnell-Moseley Percy Ward & Pat Dowler; Brian Clare David & Bunty Yendole. 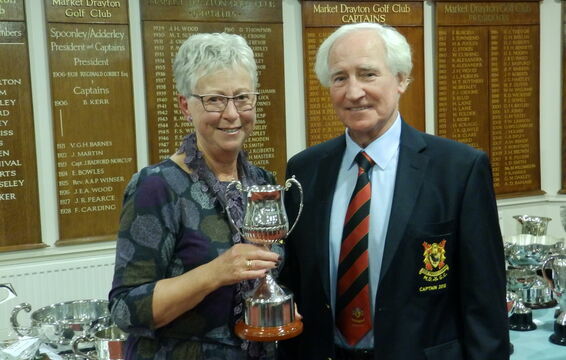 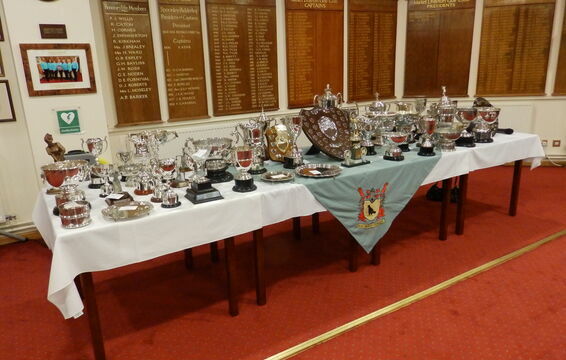 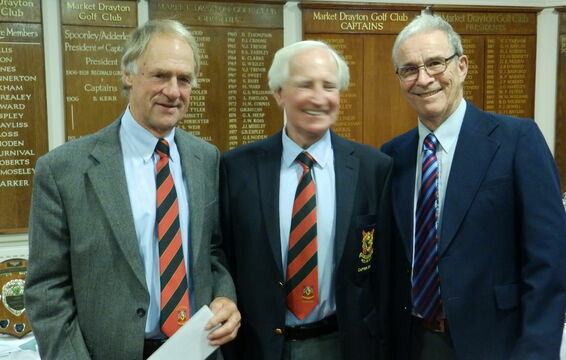 Senior Golfer of the Year Philip Alcock; Harry Ward Trophy Aled Jones; Bill Ritson Trophy Keith Parsons; Thor Pannikar Trophy Paul Butterfield; Peter Wiggins Trophy Colin Bates; Stan Bryning William Workman; Gofton Shield Ian MacLeary; Seniors Eclectic Philip Alcock. 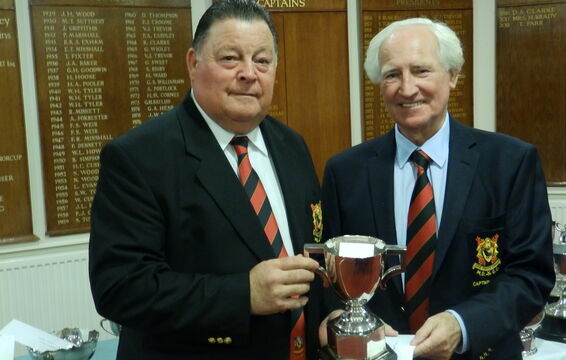 Ben Simpson George Ferguson & Giulio Laise; MD Entertainments Cup Ben Garratt & Kieran Garratt; Salisbury Hill Cup Peter Barnet & Bob Oakes; Derek Smith Nudgers Cup Phil James & Ernie Hankey. 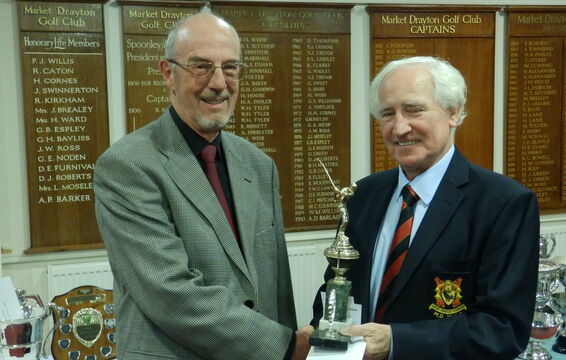 Scratch Matchplay Fred Turner-Handley; Winter League Rhys Collins & Steve Fulcher; Longslow Bowl Deggy Birch; Summer Greensomes Wayne Francis & Fred Turner-Handley; Foursomes Championship Gareth Dean & Neil Jefferies; Adderley Bowl Nick Capper; Cushing Cup Wayne Francis; Denis Roberts Trophy Nick Edge. 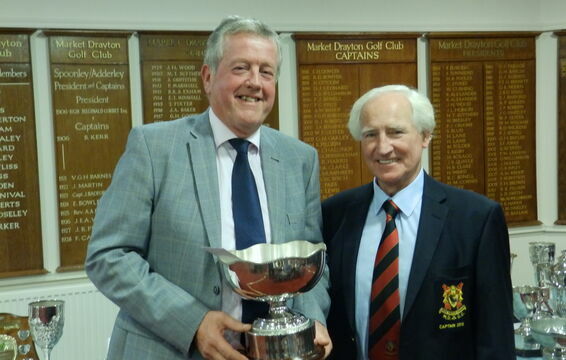 Captain's Driver "Captain's Day" Bob Oakes; President Putter "President's Day" Phil Hamer; Golfer of the Year Wayne Francis; Annefield Trophy Matt Birch; Handicap Championship Colin Bates; Centenary Trophy Andrew Parsons; Millenium Bowl Ian Hand; Golf Club Cup Derek Roberts; Minshall Cup Jonathan Reece; Norman Beeston Kevin Talbot; Harry Lane Trophy Tim Wiggin; Benoy Trophy Neil Hughes; Marston Trophy Paul Nevins; Birdie Tree Ian Hand; Best of Series Robert Francis; Eclectic Div 1 Wayne Francis; Eclectic Div 2 Graham Ellerton; Eclectic Div 3 John Brown; Percy Willis Trophy Andy Grace; Captain's Charity Salver Tom Hawkins.